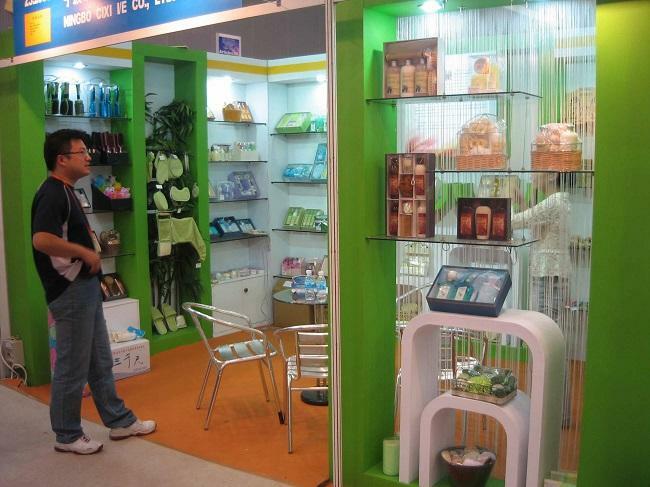 NINGBO BODYATH CARE CO., LTD. is a professional manufacture and exporter of Natural bath accessories , who has more than ten years experience in this industry . 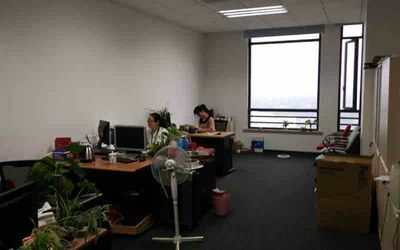 Located in CIXI city-loofah planting base , we have very good traffic advantage . it only cost one hour driving to ningbo airport , and two hour to ShangHai City via Hangzhou Bay Bridge . 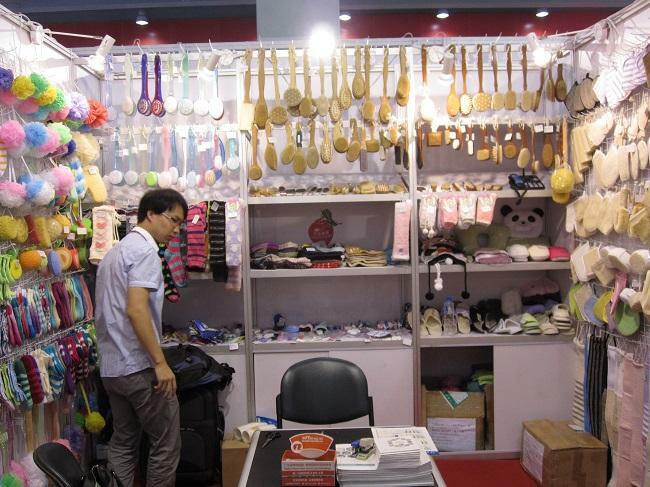 We also has bridle-wise manage team ,design team and QC team ,and can supply customer their desired sample in the earliest date , arrange your order correctly, strictly control the mass production quality and lead time , and let the business goes smoothly ! 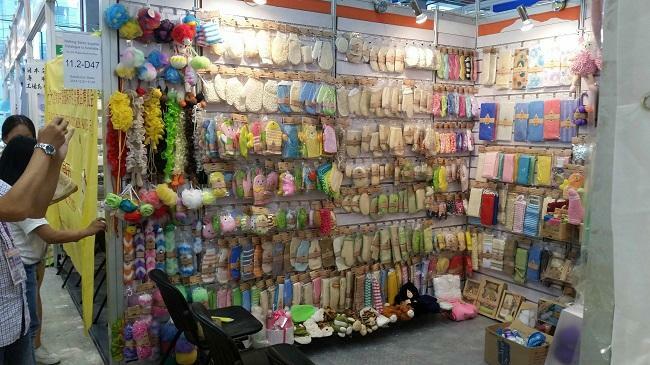 With our design team efforts ,our factory has developed Eco-Friendly , bath&body Benefits, Body Therapy, Personal Care, Bath Gift Set, Massager, Microfiber cleaning these years , including thousands of different style and material items, which can fully satisfy your demand . 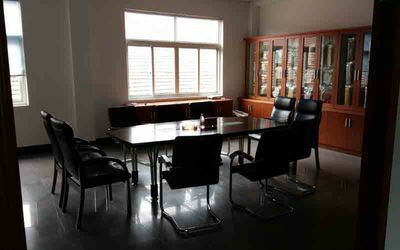 With the continuous efforts, Our factory have gained high reputation in USA and Europe countries . we cooperate with wal-mart, target, k-mart big international super cutomers , supplying our professional service , best price , highly mass production quality control , best lead time and best cooperations . 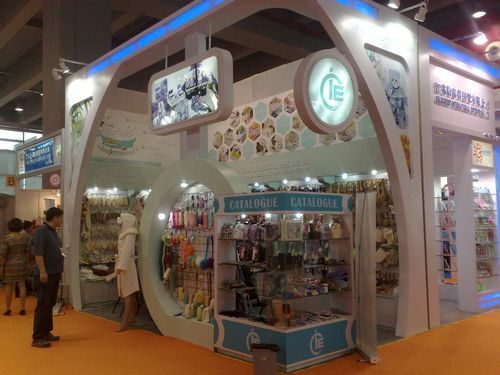 As very big production quantity demand each year , we have very good advantage in material cost control, which can also reduce your cost .we will develop new items for these big customer each year , and can keep you updated with our well-sale new items ,which will be helpful for you to develop new items and capture the new market !meanwhile you can get our same professional service as our big customers . 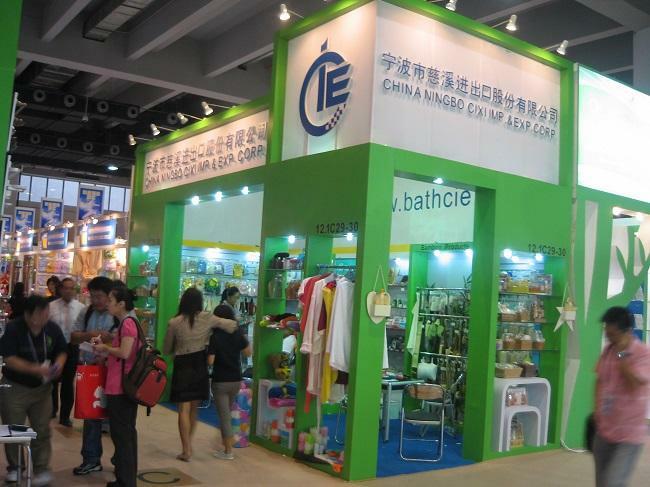 We sincerely invite all related company to contact us , wish can establish our cooperation relationship in the near future ! 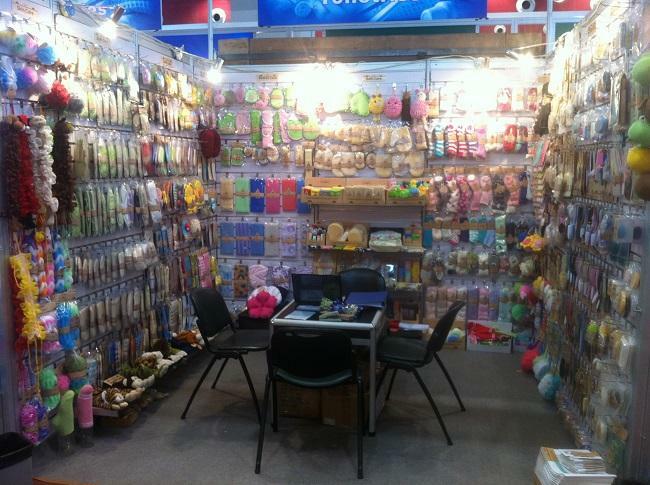 Our factory is located in NINGBO City, ZHEJIANG Province, China, about 3 hours bus ride from Shanghai . 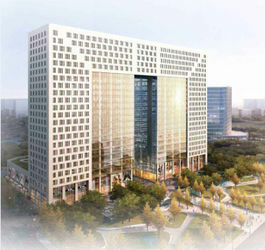 warmly welcome to visit us! 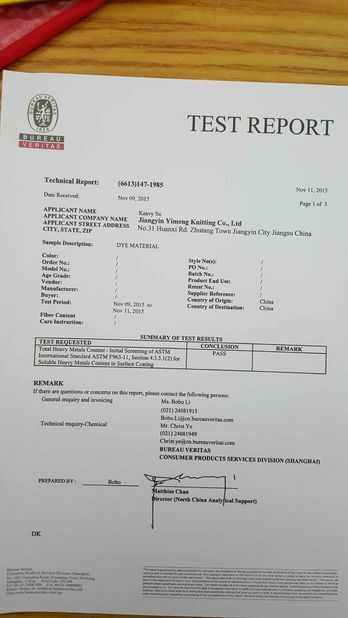 We are glad to offer you free samples for quality approval ,but the freight will be collect ! Regarding the courier cost: you can arrange a RPI (remote pick-up) service upon Fedex, UPS, DHL, TNT, etc. to have the samples collected; or inform us your DHL collection account. Then you can pay the freight direct to your local carrier company. Quality is the life of company , we pay great high attention to quality controll ! 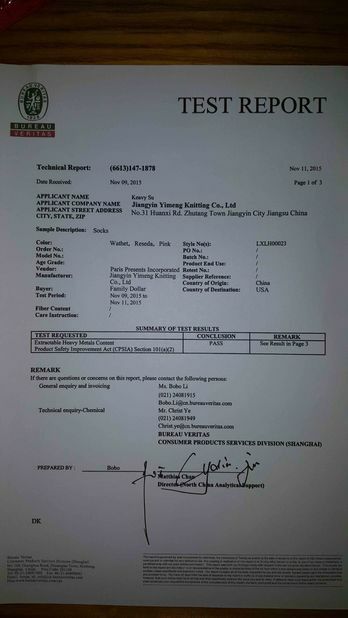 We also has bridle-wise manage team , design team and QC team , and can supply customer their desired sample in the earliest date , arrange your order correctly, strictly control the mass production quality and lead time , and let the business goes smoothly ! 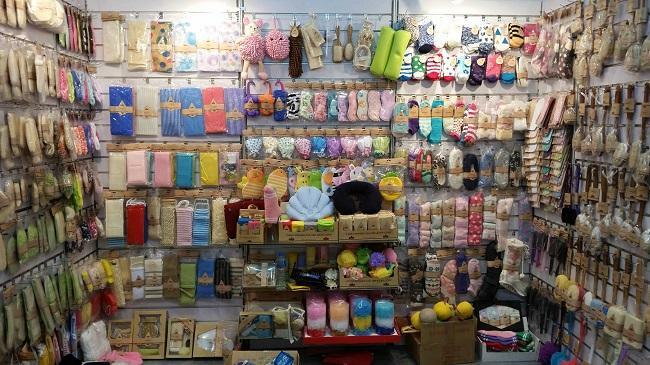 With our design team efforts , our factory has developed Eco-Friendly , bath&body Benefits, Body Therapy, Personal Care, Bath Gift Set, Massager, Microfiber cleaning these years , including thousands of different style and material items, which can fully satisfy your demand .